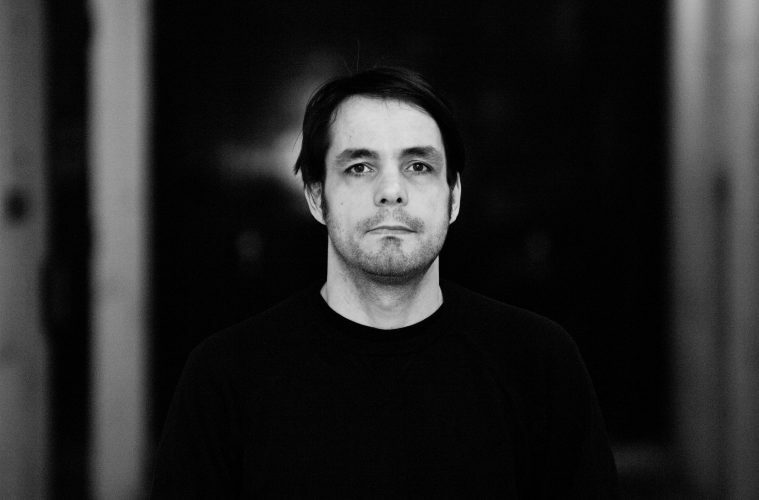 Amsterdam-based Robin Kampschoer brings you this week’s episode of the MNMT Podcast. Robin is vastly experienced within the electronic music scene, having started producing music in the early 90’s. More recently, the Dutchman released 4 EPs on Speedy J’s highly acclaimed imprint STOOR, as well as having released on JP Enfant’s LET. Robin is a dynamic DJ who can adapt to his environment, going either in more hard and fast territories, or exploring more hypnotic and deep areas. For his MNMT podcast he has gone into the latter, the sound that aligns with Monument’s consistent style of output. In his mix, Robin has incorporated many tracks of his own, both unreleased and released. He has also included some of his collaborations with other artists, as well as many undefinable sounds used for layering. Enjoy the 80-minute mix the experienced artist has prepared for us.